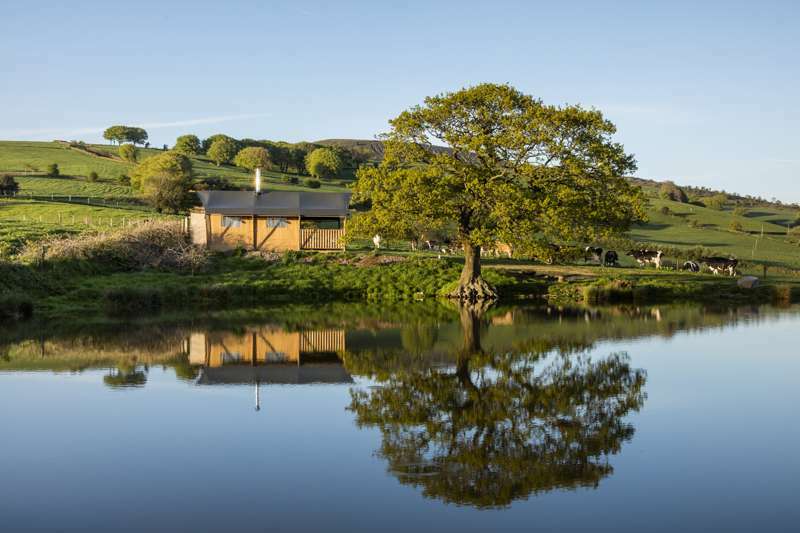 Monmouthshire is the green gateway to Wales, with swathes of sandy beaches to the south and the hills of The Brecon Beacons in the north. 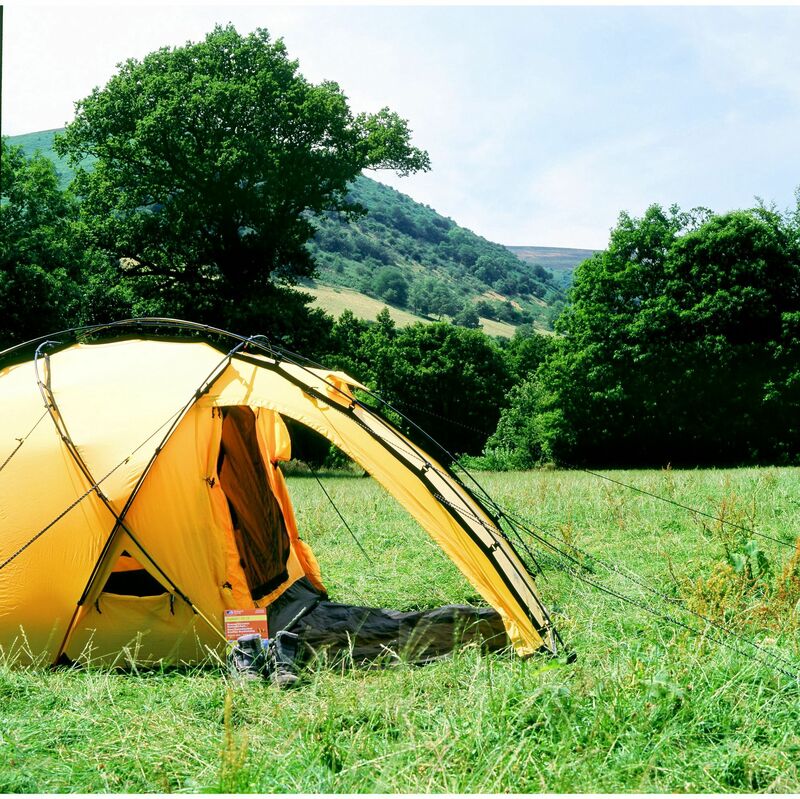 Monmouthshire is also one of the top camping destinations in South Wales and there are plenty of good campsites to be found. 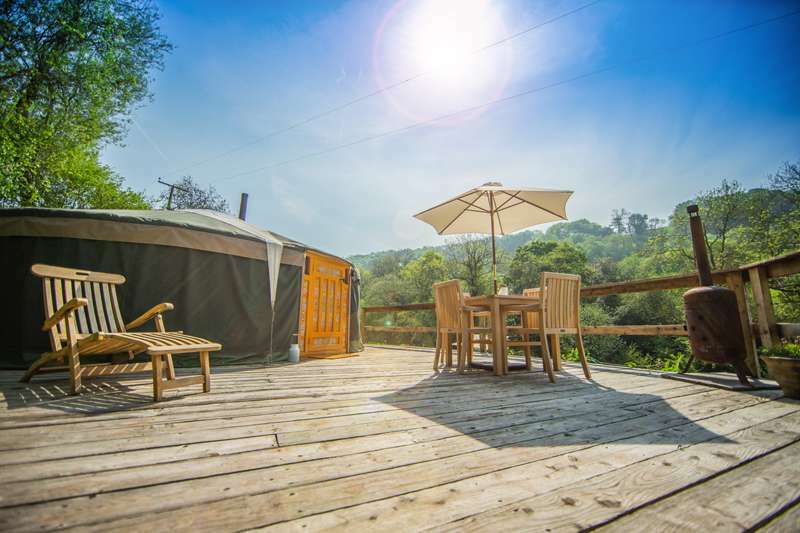 We’ve hand picked the best, from quirky glamping hideouts to traditional tent-only meadows. Monmouthshire at Campsites in Monmouthshire, Going camping in Monmouthshire? 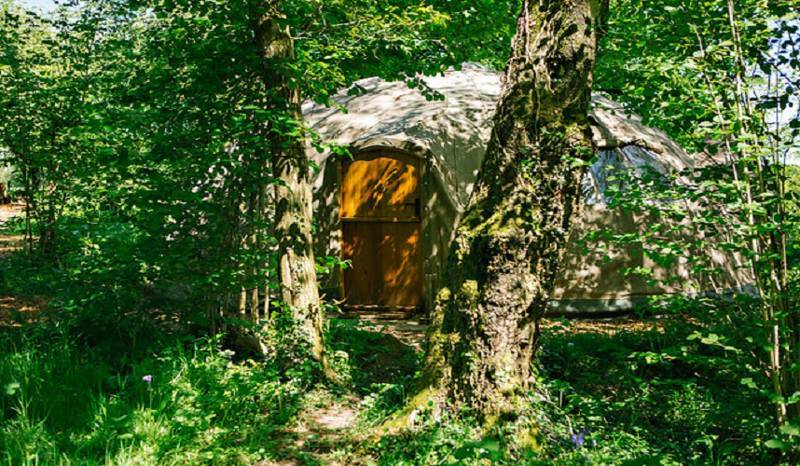 Discover the best campsites in the county with this special collection, including hillside campsites, woodland campsites, dog-friendly campsites, tent-only campsites and campsites where your campervan is welcome too – all chosen by the expert authors behind the award-winning Cool Camping guidebooks.